Yvonne was highly recommended by a friend of ours. Yvonne helped us redecorate our main floor and completely changed the look of our home. We realized that we were in a design rut and tended to gravitate toward the same things over the years. We did not even know the many options available to us until Yvonne showed us the light – literally – she transformed our formerly dark spaces with a new light, fresh and modern look. Our rooms feel bigger and we love spending time in our home. It has been over a year and I still admire it as if it were “reveal” day. Yvonne is easy to work with and employs a fun outlook while carefully considering the needs that are important to us in her planning. We are thrilled with the work she did and have engaged her services with a new upcoming basement remodel! Yvonne Whelan was exactly as branded; Yvonne used her creativity and her unique style to help our family obtain the desired look for our home. It all began with our hopes to spice up a simple great room. The results led us to continue working with Yvonne on our dining room and all bedrooms. Yvonne, with her talents and genuine approach to design, made our experience simple, elegant and fantastic! I’m a long-time admirer and consumer of Yvonne’s interior design style. When we were selling our home, Yvonne’s expert guidance ensured that our house showed beautifully to prospective buyers. 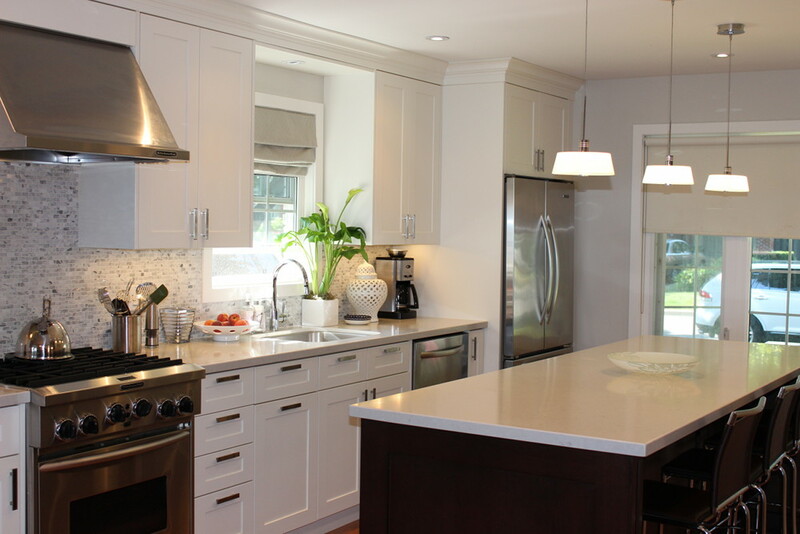 When dealing with the overwhelming decisions involved in renovating our new home, Yvonne provided us with exceptional and timely advice from custom design/build issues, to finishes, to interior decorating. She listened to our needs and brought design options to us that were contemporary, cost-effective and in keeping with our personal style. 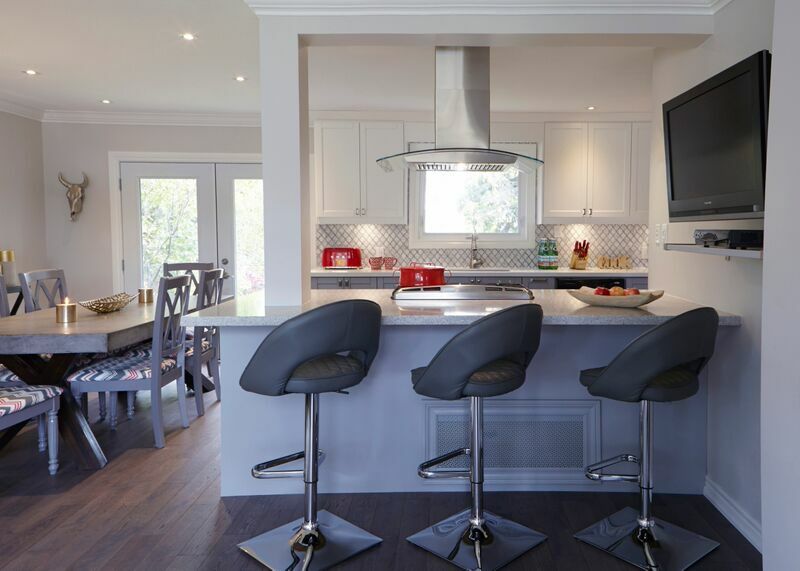 Yvonne has a great ability to layer different design elements and textures in a way that creates a cohesive and distinctive space that is still inviting and practical for a family home. Honestly, we couldn’t have survived that process without her! On a personal level, Yvonne is highly professional, warm and accommodating – an absolute delight to work with. Yvonne Whelan was instrumental in our kitchen and bathroom renovations . Yvonne was very responsive, creative and had great ideas to share. She helped us make good decisions and what we appreciated the most was her honesty and professionalism. We always trusted her opinion and we are thrilled with the end results! 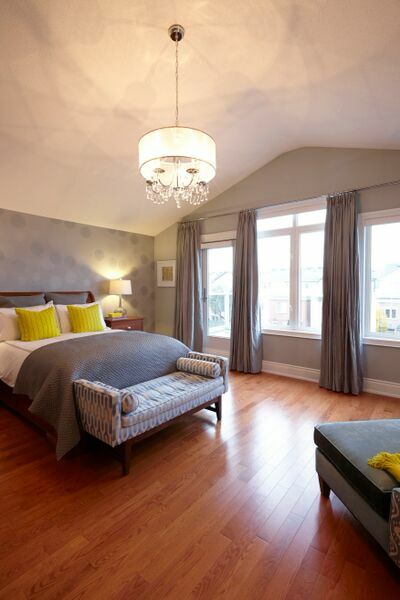 Yvonne used her design sense and knowledge of trends to help us update our master bedroom to a modern and stylish esthetic while incorporating our existing furniture. Leaving the sourcing of materials and trades professionals up to Yvonne was not only huge time saver for us, but it also made the decision-making process much less overwhelming. 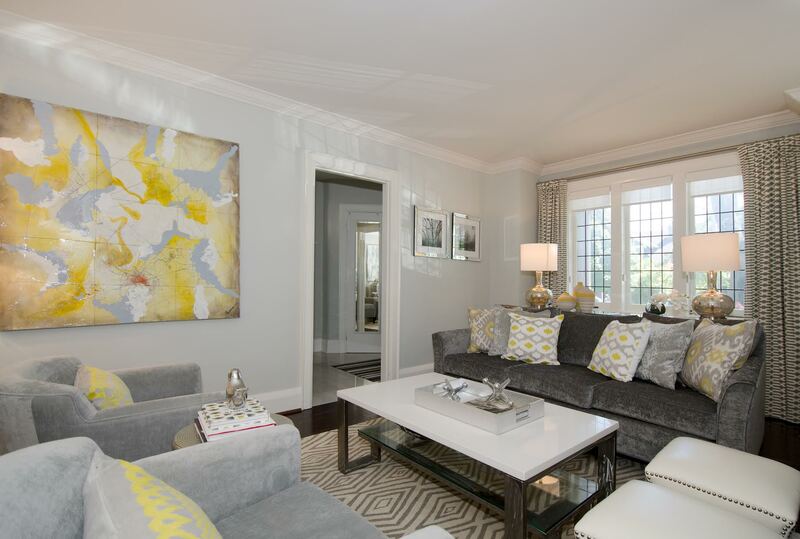 She took the time to understand our personal tastes and lifestyle, creating a room that is both elegant and practical. I started working with Yvonne when my house was just uninspiring drywall. Over the years she has helped me create spaces that are beautiful, comfortable and livable. She has a very unique ability to be able to balance great design with functionality and with a growing family this is of up most importance. She has designed small spaces like my home office that brings a smile to my face every day to full scale basement renovations. Her ideas and design sense are remarkable and working with her is always a pleasure! Thanks Yvonne for all your hard work. Yvonne’s expertise is tremendously helpful while she is also very supportive of her client’s ideas, tastes and vision in decorating their homes. Her advice and recommendations are always given in the spirit of alternative options, many of which would seldom occur to the homeowner.